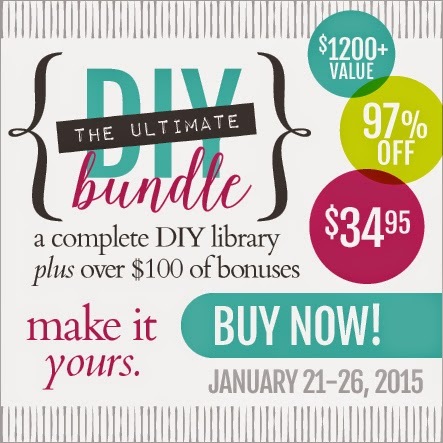 A Wise Woman Builds Her Home: LAST DAY to Get the DIY Bundle! LAST DAY to Get the DIY Bundle! Okay, friends, this is it. It is THE LAST DAY to get the DIY Bundle! Before it ends tonight at midnight!